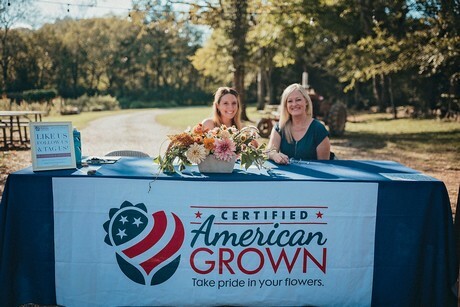 Throughout the year, the fifth season of the American Grown Field to Vase Dinner Tour will visit six flower farms across America, including a peony farm in Alaska. 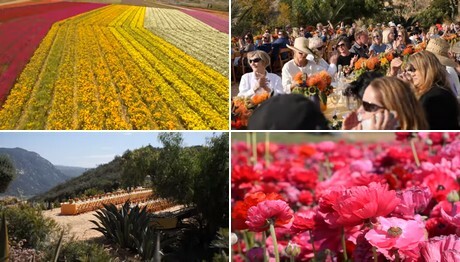 The 2019 tour will be starting at The Flower Fields in Carlsbad, California, on April 18. The American Grown Field To Vase Dinner Tour returns to this postcard of an experience each year. 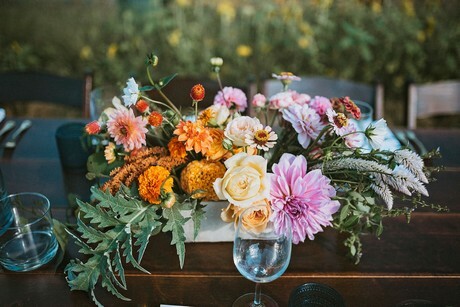 Guests at this dinner get exclusive access and enjoy dining among acres and acres of colorful ranunculus while looking out over the Pacific Ocean. This is a very popular tour stop that sells out faster and faster each year. 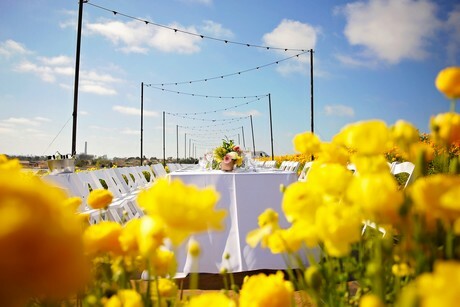 You‘ll be surrounded by flowers with a view of the Pacific Ocean during our dinner at The Flower Fields of Carlsbad. Photo by Carrie McCluskey Photography. 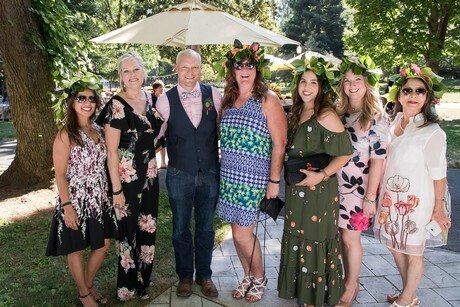 On June 12, the tour heads back to California for a unique stop smack dab in the middle of a city at a flower farm experience in the shadow of the Capitol building. 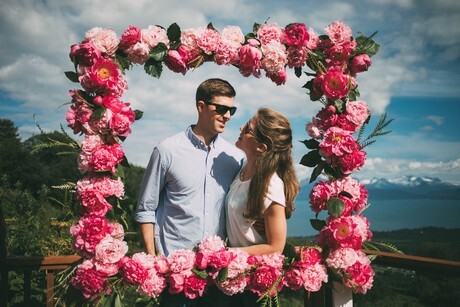 On Aug. 3, we head to Alaska for a stop at Joselyn Peonies, where guests will dine in a field of blooming peonies on a farm with views of Kachemak Bay. This destination also includes additional excursions such as fishing trips and a multi-farm tour.